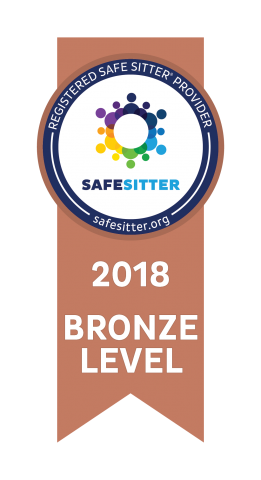 Safesitter® classes provide attendees an opportunity to receive medically accurate information across a variety of household emergency situations. This class is intended for pre-teens (ages 11-14) who would like to demonstrate their competencies in child care. SafeSitters® learn these things…and more! For more information or to register for the program, please call HealthQuest Coordinator and Exercise Physiologist, Lydia Senn, at 970.384.7566.